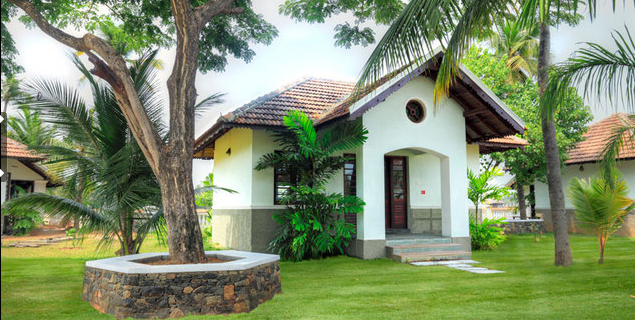 Positioned near the exquisite beach of Cherai, Club Mahindra Cherai Beach Resort offers its guests a stay in relaxing ambiance bequeathed with utter tranquility. The hotel welcomes the guests with traditional Indian hospitality. Staff of this luxurious resort is renowned for its happy-to-help feature. 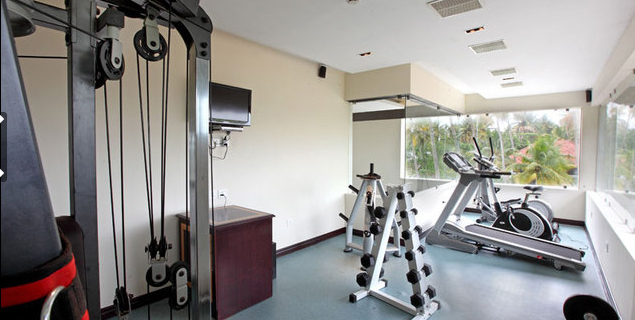 The resort offers all the top-notch amenities required to make stay remain etched in the mind. 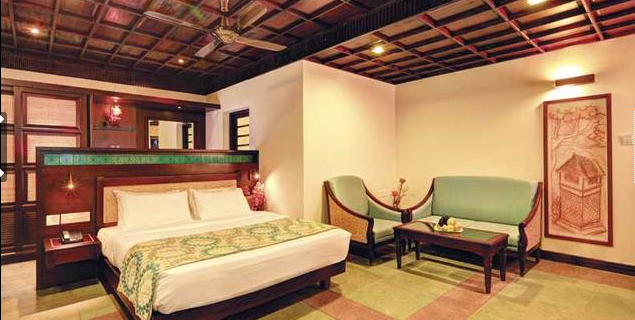 The rooms of this comfortable accommodation option in Cochin are meticulously designed to make the stay relaxing and heartwarming. These rooms are bequeathed with astounding furnishings to let guests relishing the charming loveliness of the environment. 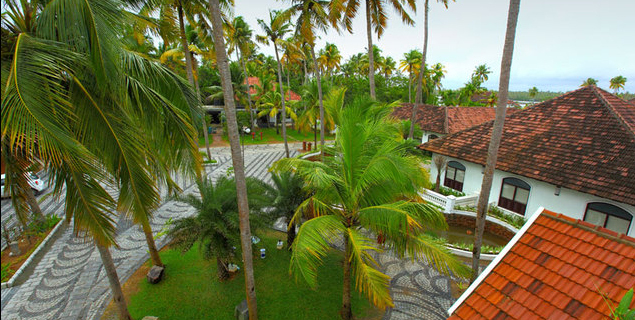 In a nutshell, this resort is worth preferring for the travelers in quest of relaxing ambiance and regal accommodation. 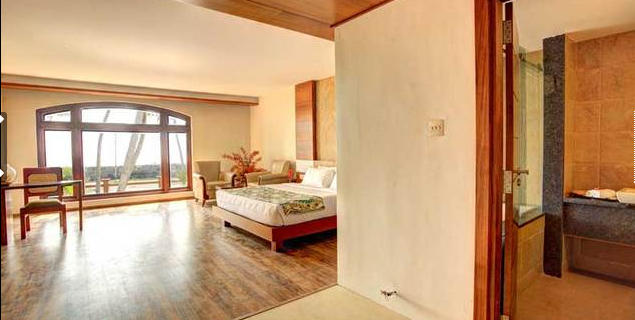 The resort encompasses elegantly designed rooms that are equipped with all the contemporary amenities. 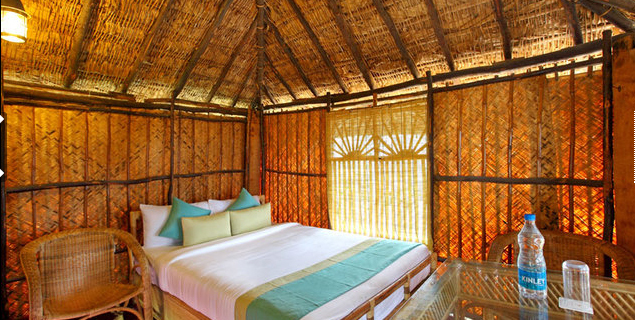 The rooms in this luxury resort are well furnished and thus, they render a unique appeal to the guests. The amenities offered in the rooms assured travelers a luxurious stay in the midst of nature's opulence.